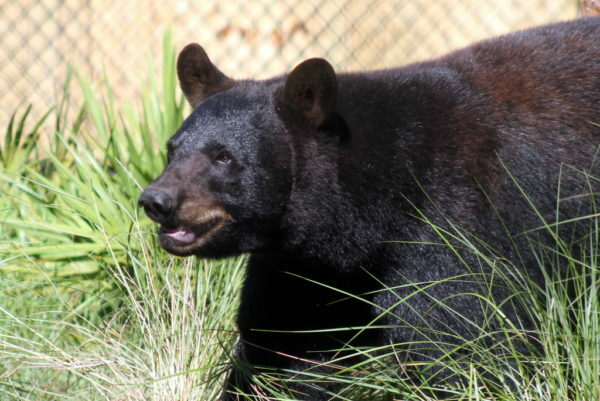 The Central Florida Zoo & Botanical Gardens is extremely excited to announce the re-opening of the Florida Black Bear Habitat and Bear Awareness Exhibit. This comes after more than two months of closure following Hurricane Irma. 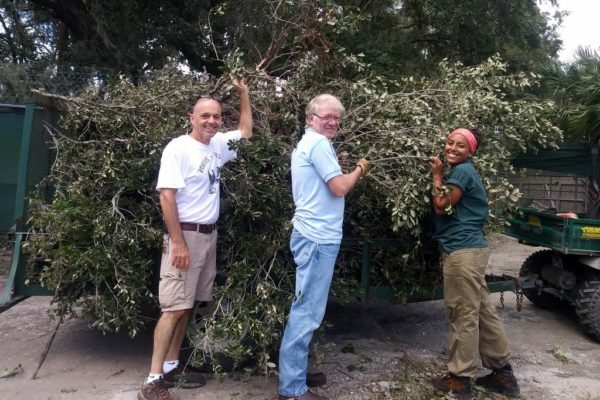 Central Florida Zoo hosted a grand re-opening event on December 2, 2017 to celebrate the occasion. 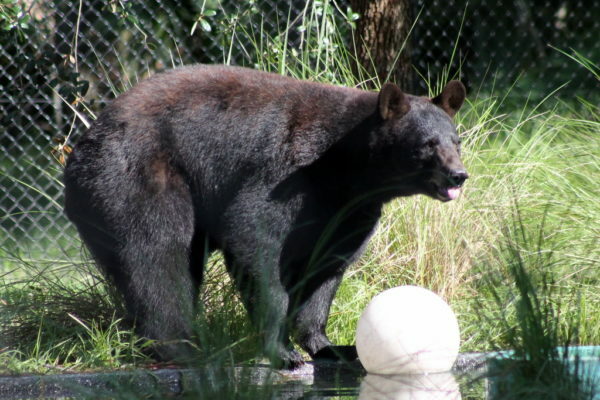 The Central Florida Zoo opened the new Florida Black Bear Habitat and interactive Bear Awareness Exhibit on August 1, 2017. 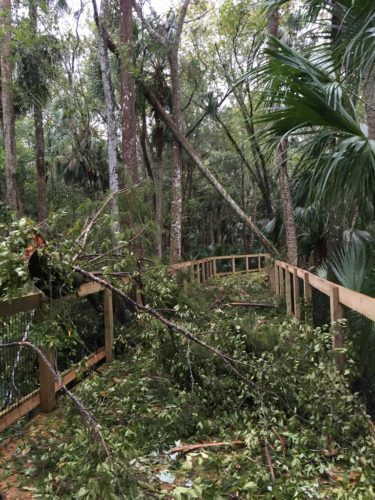 A little over a month later, Hurricane Irma swept through Central Florida. 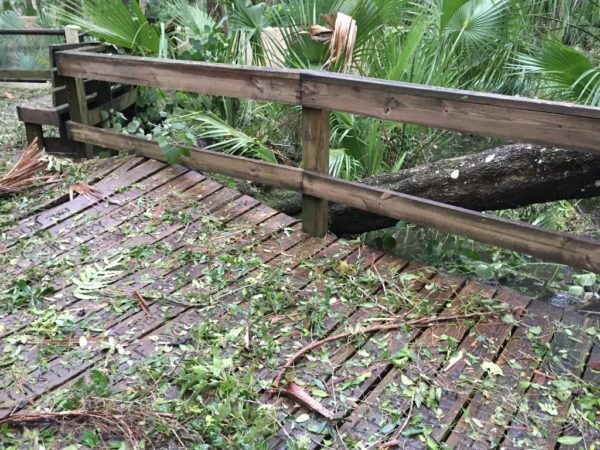 While staff worked tirelessly to ensure not a single animal was in harm’s way during the storm, facilities and gardens were damaged during the storm. However, the biggest affect was the continued flooding experienced for months after the storm. The Zoo sits on a natural wetland, and as nearby Lake Monroe continued to flood, so did the Zoo’s property. 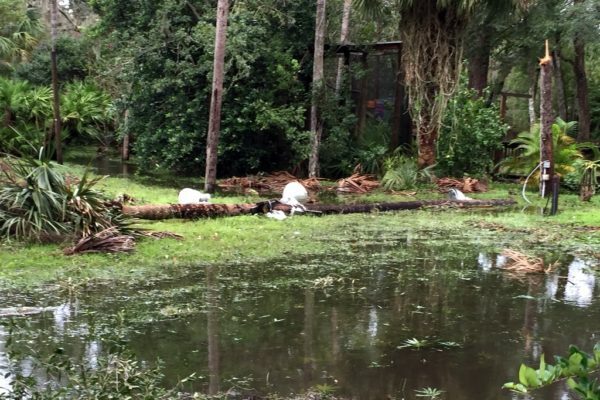 This resulted in closure of the Florida Trek, which experienced several feet of floodwaters. The two young black bears, Guignard and Ella, will be on exhibit for limited viewing hours effective immediately. 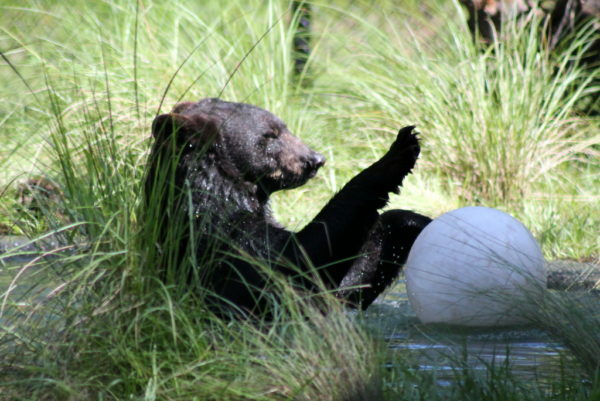 Due to the flooding, the bears were pulled off exhibit, and now that they’ve returned they must acclimate once again to their space.